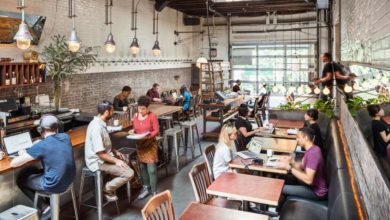 Today, coworking spaces are everywhere. 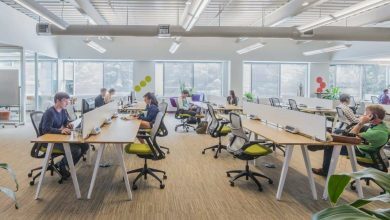 The trend of shared office space has been known for helping entrepreneurs and startups from the past few years. Reduced office costs, no setup charges, community support, mentorship, etc. 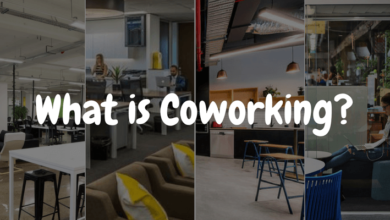 – benefits of coworking are numerous. 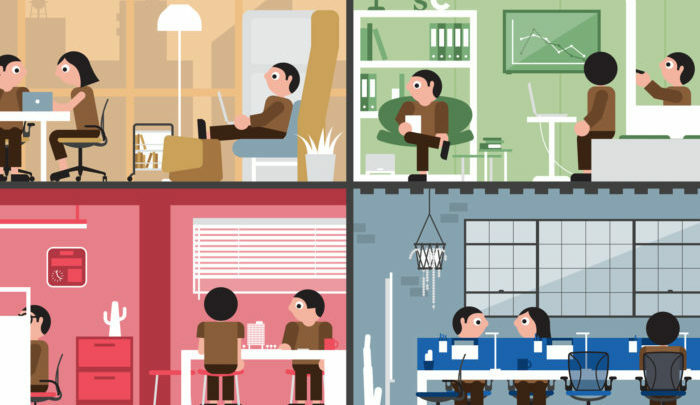 As coworking has grown in the last decade, it has proved itself to be an awesome idea. So awesome, that there are many startups that started from coworking spaces and are now well-known corporate companies. In this post, we have listed 10 famous companies that you probably know and interestingly they all started from coworking spaces. As of now, almost all of these companies have their own corporate buildings but even today they give the credit of their growth to coworking communities. They say – it’s all about an idea. Yes, it is. But what matters beyond the idea is the implementation. Most startups are low on resources and funding is a challenge. Coworking spaces come to the rescue of such startups and then there are some that make it big. Dig into the top 10 companies that started from coworking spaces. Ever seen “1 year ago” or similar posts from your friends on Facebook. This is a very important application that helps the users to get reminders on what photo or video they had posted long ago on a particular date. It is a really interesting way to recall memories and get connected with the people. What makes it even more interesting is the fact that the application was build in a coworking space. The founder of timehop has agreed with the fact that the coworking spaces are amazing to work. When brands such as Facebook operate their major departments from coworking space, then it is a sure shot fact that the coworking spaces are indeed efficient. You probably have an Instagram account. What a fabulous app it is. Did you know that the application which has inspired a lot of foodies and travel bloggers and also started the culture of selfie was born in a coworking space? 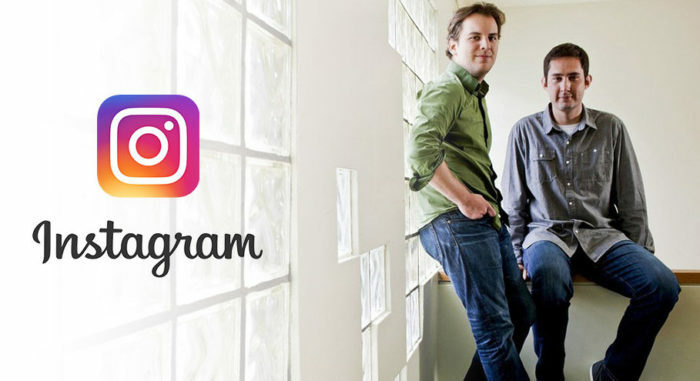 Kevin Systrom and Mike Krieger, founders of Instagram who have recently quit Facebook say that the journey has been tough but the coworking communities had helped them a lot. After repeated failures, it took them 8 weeks to develop the app and finally it was launched successfully for both the iOS and Android platforms. 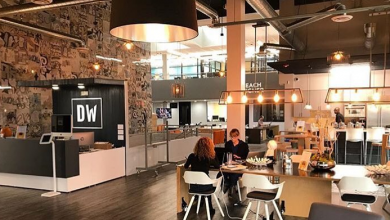 Instagram was later acquired by Facebook and this success story again hints at how important coworking spaces can be for startups & entrepreneurs. Indiegogo is the biggest crowdfunding website helping hundreds of ideas get funded every day. In a very short span of time, it has been able to raise more than 80 million dollars, completed 6 lacs projects and has been operating in over 223 countries. The founder of this website says that had it not been for the support of the coworking space, they would not have made it so far. Right now it helps to support every kind of startup or an idea possible and is one of the biggest crowdfunding websites till date. Ah, who doesn’t know Uber. It all started with an idea to eliminate the terrible taxi problems of San Francisco but is now present all over the world. The thought processes behind Uber started developing in one of the coworking spaces and with the help of the strong professional community, they were finally able to devise a solution to this problem. Currently, Uber is one of the most sought-after online cab system prevalent all over the globe. This was initially a small startup that was brought up in the year 2011 with the motive of bridging the huge market gap for the travellers. Indifferent of the place, travelling should be feasible for one and all. This startup again finds its roots at a coworking space and became a huge hit in a short span of time. Just after 1 year of operations, it was acquired by the famous website TripAdvisor. This again is proof of a successful startup that started from a coworking space and made it big. This is one of the coolest tech startups that began its journey in a coworking spot named rocket space. Right now it consists of 159 million active users and the annual revenue is absolutely magnanimous. They touched nearly 5 billion dollars in the year 2017. Wow. Interesting is to know that the journey began at a coworking space. 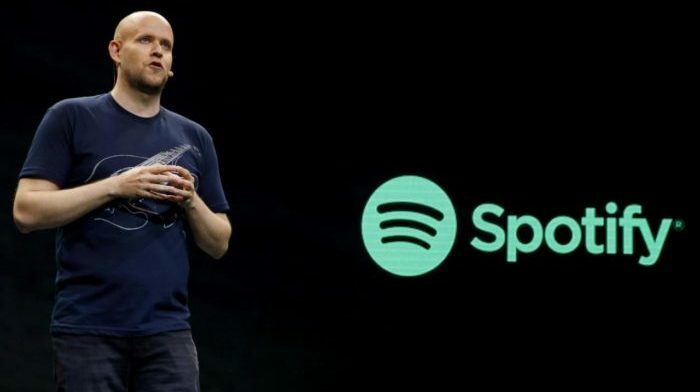 Spotify is estimated to have a valuation of $8 Billion. This again indicates the fact that even the coworking spaces can be a germinating ground for big corporate companies. and startups that can be hugely successful. This is a Chinese startup that vouches for the Go Green technique by opening a bike sharing system so that pollution can be avoided as much as possible. It has a remote, economic and sustainable living and has been able to give service in more than 21 countries all across the globe. It is environment- friendly and experts are saying that it might soon become the best bicycle alternative similar to Uber. Fact is that this startup is still operating in one of the coworking spaces in London. In the year 2014, this was one of the few startups that thought about connecting job seekers with the companies so that the demand and supply chain could be well maintained. Within a very short period of time, it was able to raise 63 million dollars. ZipRecruiter was also launched in Coloft, which was a coworking space in Santa Monica, California. However, the space closed down in the year 2016. Not only the big businesses have started the journey from coworking spaces but many big non-profit organisations have also done so. Charity is one of them as it has the mission of bringing safe drinking water to numerous people all around the world. It launched in the year 2006 and has been able to accomplish more than 21000 projects so far. 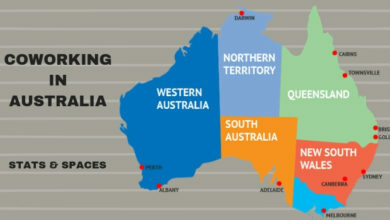 The secret to their success is again the coworking trend. This is a one-stop solution for all your code based problems and you can also seek help here for Digital strategies. It started as a very small startup in a coworking space but has grown into a major Tech company. They now cater to the needs of software and app-based development for fortune 500 companies. The startups listed above have made it big and all of them are in favour of coworking spaces. There is no doubt in the fact that coworking is best for startups and entrepreneurs and it can actually help them grow exponentially.